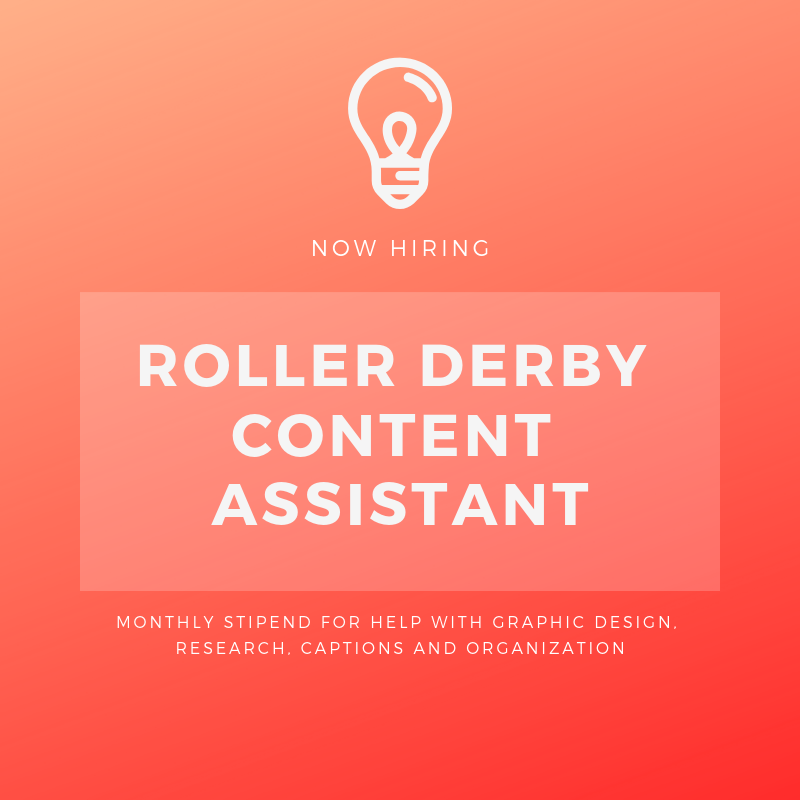 Ideally I’d like someone tapped into derbyverse current events, experience with graphic design, someone organized, and available for quick turnaround. If this sounds like you keep reading! If you’re interested fill out this interest form! If you have any questions, feel free to DM on social or shoot me an email!